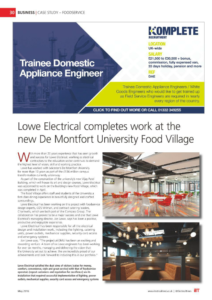 Our champion team at Lowe Electrical worked hard on the 16th May to supply and install the electrical requirements at Victoria Park. 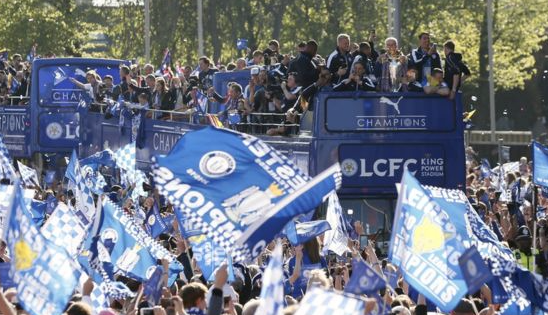 Ensuring the Leicester City celebrations and Kasabian concert ran seamlessly for the 240,000 crowd; we were on site working with Events Co-ordinator Maggie Short, Tim Farren from Upstage and the team from Aggreko. 14 generators supplied by Aggreko were delivered on site to provide temporary power to the staging areas, and Contract Manager Charlie and Engineers Lewis and Wayne managed all the electrical work. Certainly an unforgettable event, a resounding success and one that Lowe Electrical were proud to be involved in… Amazing achievement LCFC, many congratulations! 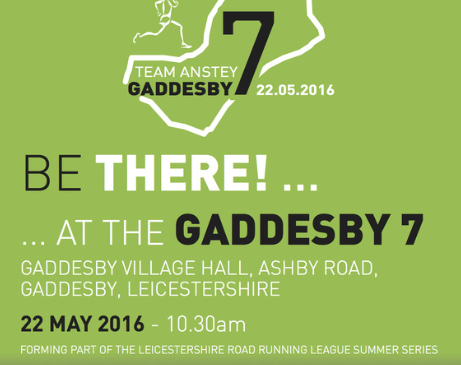 This year Team Anstey Amblers & Runners will be hosting their first race as part of the Summer Leicester Road Running League (LRRL) ‘The Gaddesby 7’ and Lowe Electrical are proud to be sponsoring this great event consisting of a 7 mile undulation single lap course around the area of Gaddesby, Leicestershire. The race will take place on Sunday 22nd May 2016 and is open entry race for up to 750 runners (minimum age 17). The race start time is 10.30am from outside the village hall. 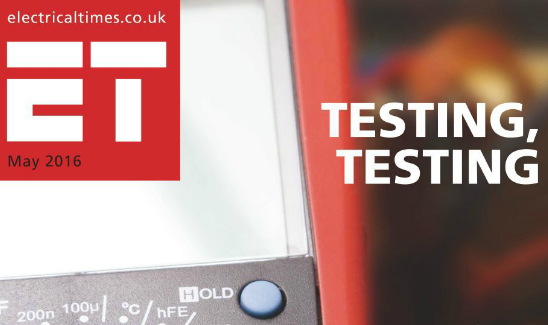 We look forward to sharing images with you after the event!